The consolation game, the bronze-medal match, the half-hearted fight for third place. 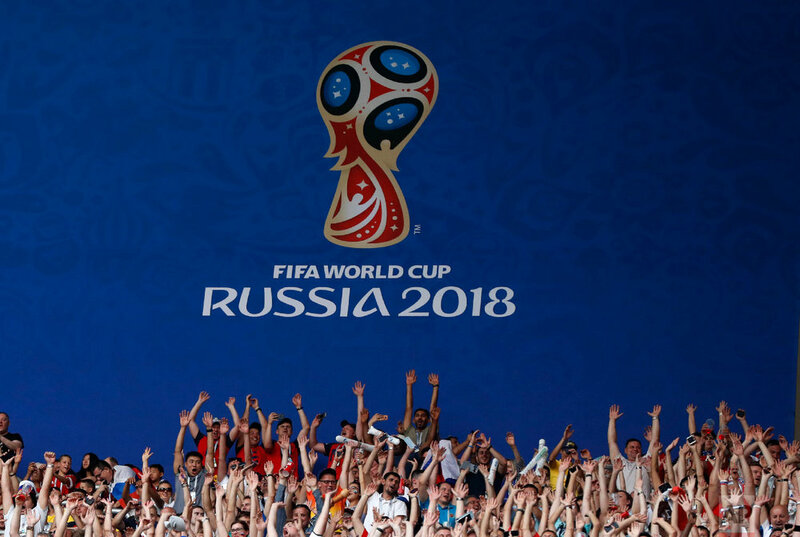 Playing the World Cup's penultimate and least popular contest Saturday in St. Petersburg, England and Belgium could have packed it in. Instead, it turned into a valedictory of sorts for some of the tournament's best players, who wished they were playing Sunday in Moscow but put on a display nonetheless. There was Eden Hazard, marshalling Belgium's midfield, setting up his teammates and finishing one off himself. 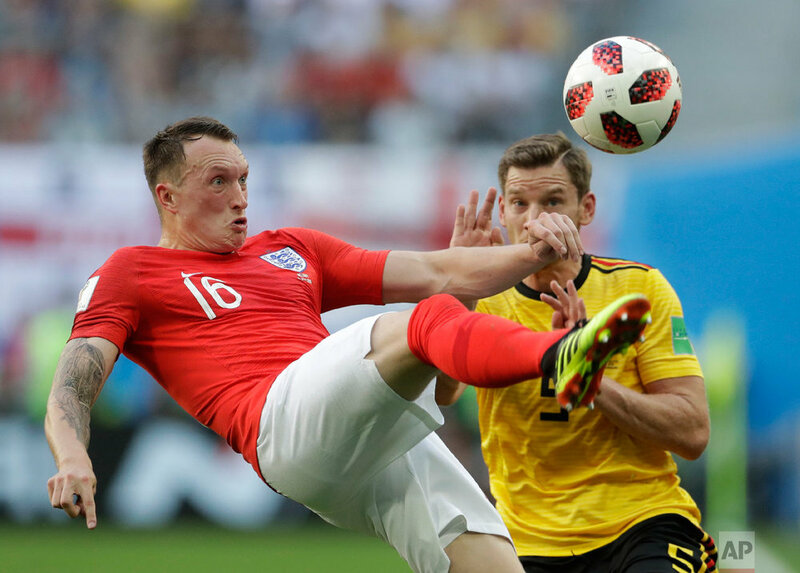 There was Jordan Pickford, the where'd-he-come-from England goalkeeper polishing off a fine performance in Russia with a few more spectacular saves. 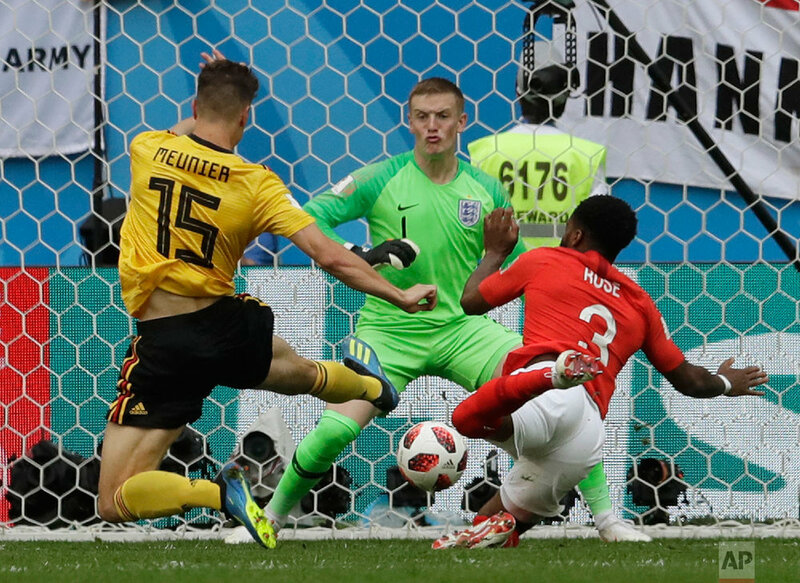 At the end of it, there was Belgium, arguably the most talented side in the field, which saw its 10th different player score as it took home a 2-0 win and its best-ever finish at the World Cup.